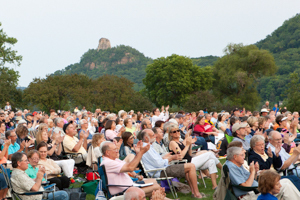 A recent post by Explore Minnesota Tourism sheds light on the the lively festival scene Winona has and continues to grow. It’s kind of weird that a river city our size has nine unique festivals and many other fun activities, but that’s just us! No matter the season, there’s a reason to visit Winona.